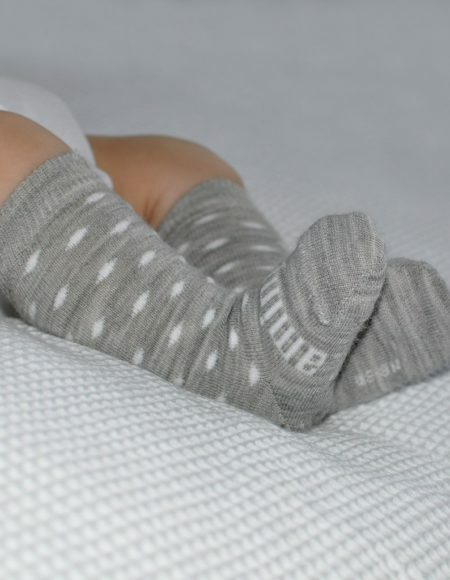 Merino Socks - Pipi Ages 0-6 months to 2 years. 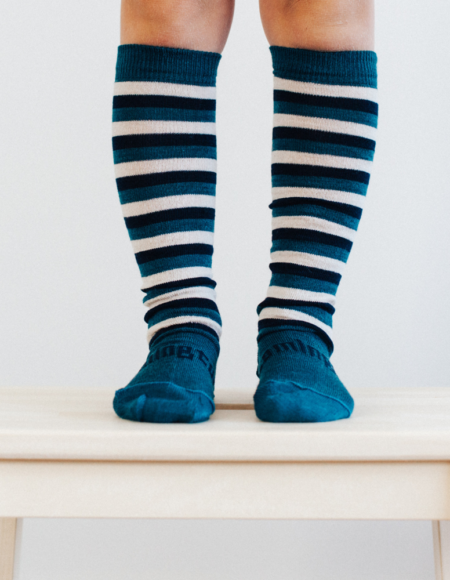 High quality merino tights made here in New Zealand. 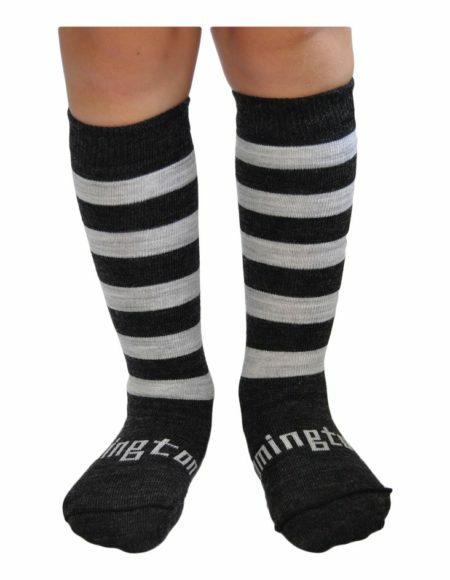 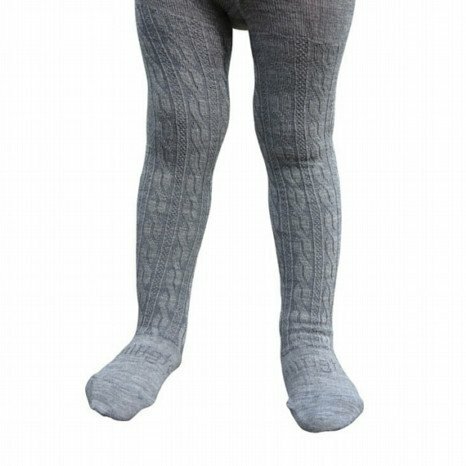 Merino Socks - Snowflake Knee High socks that keep wee toes toasty and warm, and best of all Stay ON.